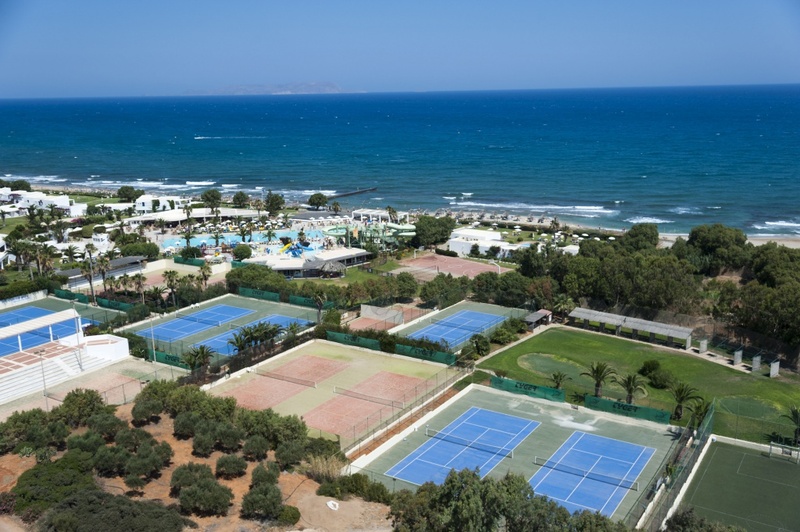 In our property there are 11 hard courts with cushion layers, 4 artificial grass tennis courts and 2 hitting walls. 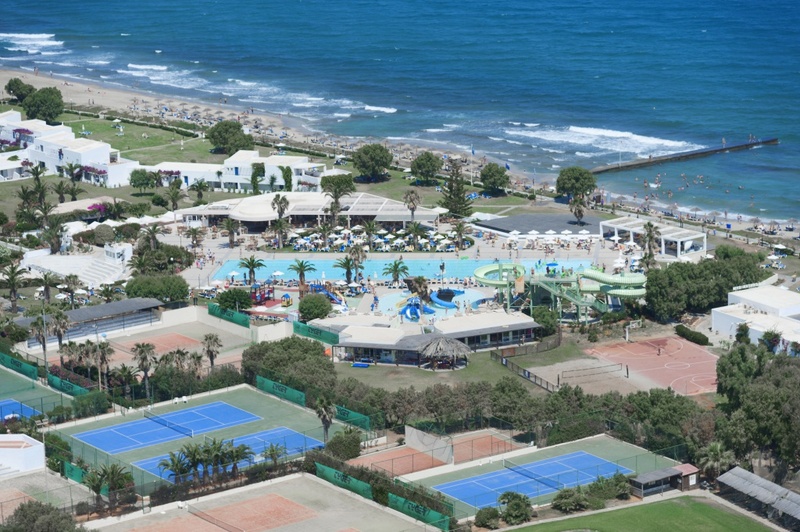 For your info, during the past 4 years, an international 7 weeks”ITF Future 10.000$” tournament is organized in our resort twice per year. 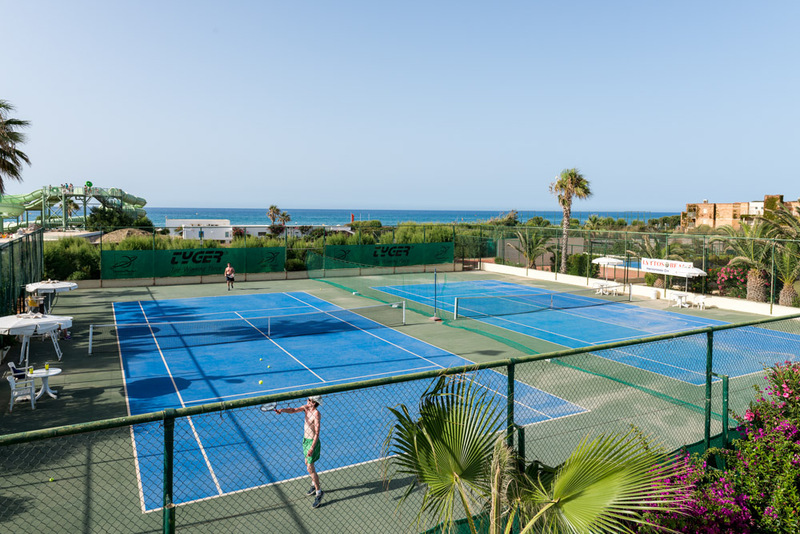 For booking tennis lessons, we can inform our tennis coach on the premises in advance and you will be able to have the times and days you require. Please note that the team of coaches that the hotel works with are fully licensed, with experience on all levels (beginners, intermediate and performance). Also there is a possibility to have a full weekly schedule themed by interesting subjects depending on the tennis level of the group.